Association and Strategic partnerships are a crucial aspect of business which is why we do our best to make them a successful endeavor for you with the highest levels excellence in the industry. We have dedicated a team of highly specialized and experienced staff to work in our association and strategic partner programs. In addition to being highly knowledgeable about what they do, they are also able to help you meet the needs of your business clientele with efficiency and extend the highest quality services with distinction in customer service. We are successful by making you successful. When the buying power of a customer base of any group or association is increased, we can extend decreased wholesale credit and debit card processing rates that translate to increased membership value which would have not otherwise been possible without the initial membership discounts. 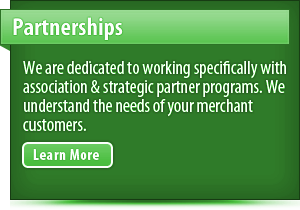 In addition, our strategic partners have the opportunity to create a lasting source of income in nonconventional revenue which can generate a significant amount of money during their membership with us. Ultimately, the benefits of association and strategic partnerships cannot be understated and we work to ensure that you receive only the best services in the industry for the highest value. We serve a distinguished number of associations around the country who trust us to provide tremendous benefits and discounts for them which translate to advanced services for their client base. 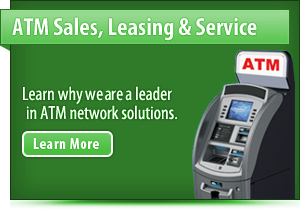 In today�s competitive market, you can�t afford to rely on any substandard bank for your group and association needs. Let us help you find innovative ways to increase profits and make sound financial decisions with each transaction and give your customers the best quality services so they can keep relying on you. We make you a promise to work with you, no matter what your experience or size, to optimize your association and strategic partnerships for lasting positive growth and financial advancement in your organization, quality for your base of customers and excellence in your respective industry as a whole. 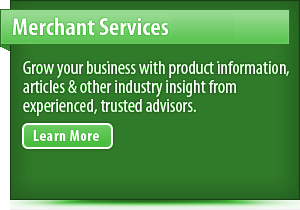 MerchantServicesHighRisk.com is one of the fastest growing high risk merchant account business services in the world already services over 600 high risk businesses. 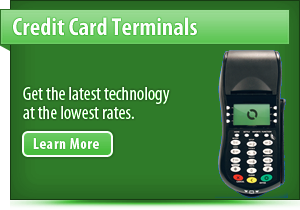 You can signup for FREE and get your business approved for a high risk merchant account and get a FREE webpage that can rank be used for your new business. You will also be connected to hundreds of other local businesses willing to provide top quality service and refer each other whenever possible. Join over 20,000 small businesses professionals and let SmartGuy grow your business online and offline for free.